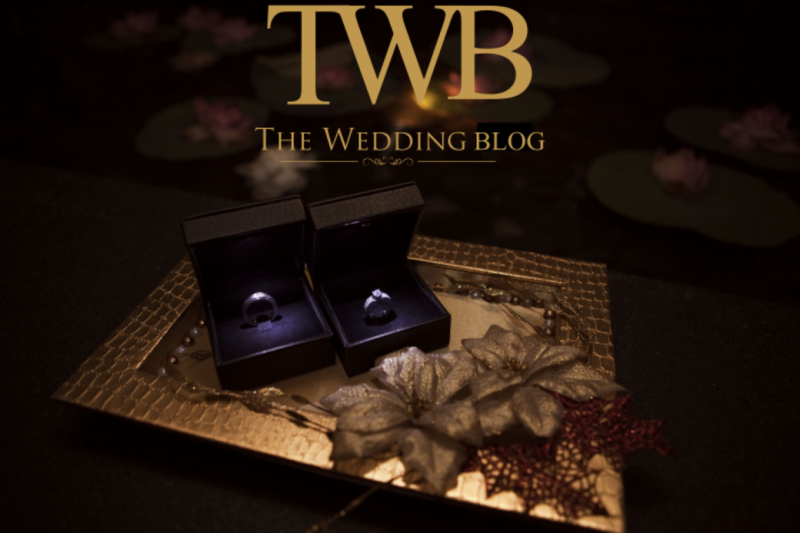 We all love weddings, with innovation at its peak in today’s day and age, happily-weds-to-be, and guests are always expecting to do and experience something unique when they attend a wedding. 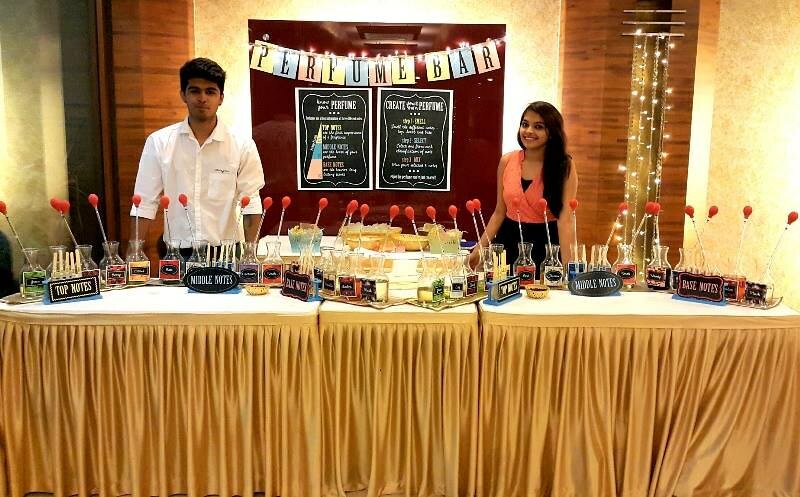 Started in 2016,‘The Perfume Bar’ is one such unique concept, where you get to entertain and engage your guests in a way that helps them create their own fragrance! The concept stems from the idea that the fragrance someone wears is an extension of their personality and it offers a very unique experience when you can customize and make it yourself. 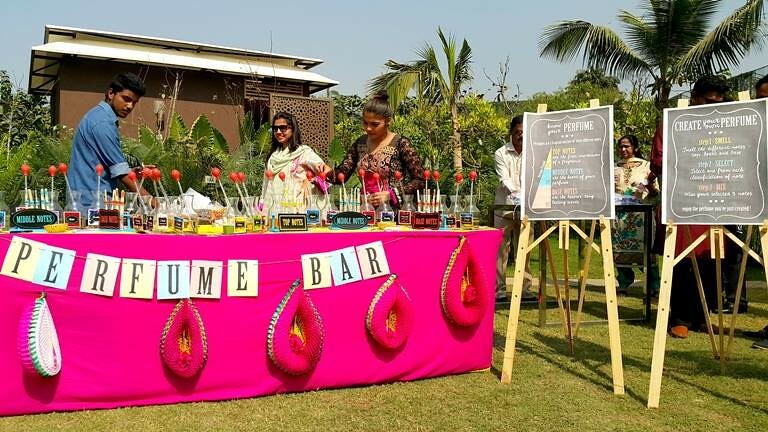 It is set-up as a live counter at any venue: indoors or outdoors and is an amazing activity for guests at a Mehendi function which also doubles up as a counter for wedding favors or at any wedding function. 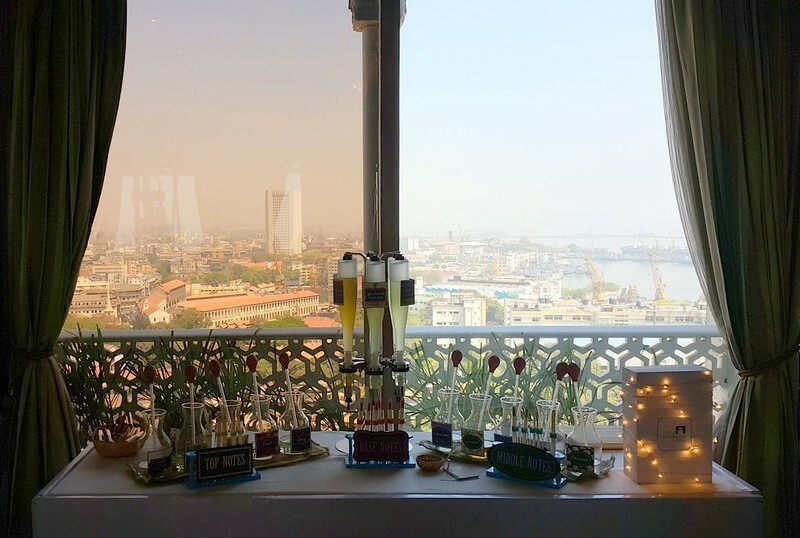 You can also organize a Perfume Party or a workshop where people can get together and try their hand at creating their own fragrance. The person to reach for the above goodness is Hussain and the number you can reach him on +91-9820044787. We definitely like the idea, what do you think? Previous This Wedding Couple used their wedding to bring clean water to a village in Uganda! Next Jaipur is the ideal wedding shopping destination, we tell you why!